You may have gotten a notice from the mafia. 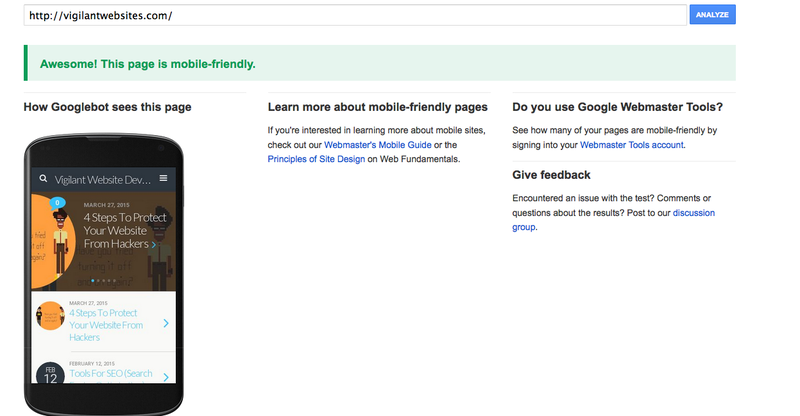 “youze guyz need to make your site mobile friendly…or else”, or something to that effect. So I have 2 choices. Fix my site to THEIR standards or suffer the consequences…whatever that means. 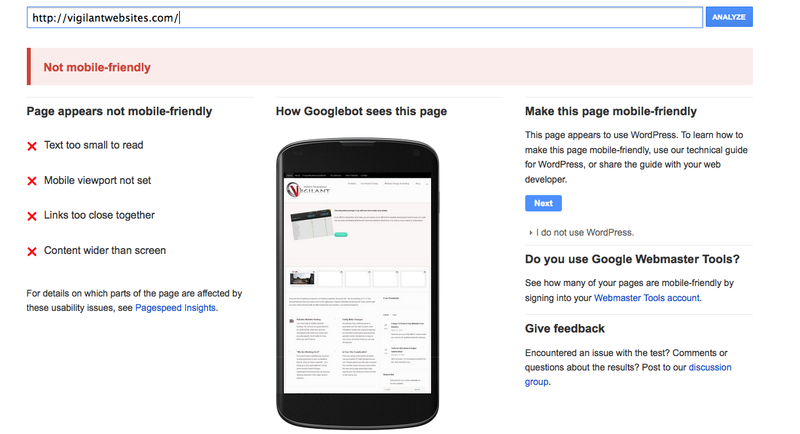 A quick fix if you are running wordpress is to use a plugin called WP-Touch. The drawback is that it will change the way your site displays from it’s current level of awesome to something akin to moving from your house to a cardboard box. That’s not a slam on the plugin. But it does change the site’s look. There is a free and pro version of the plugin. 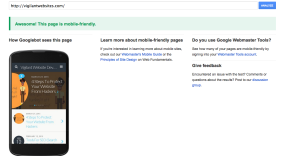 The Google Mafia gives you little choice. 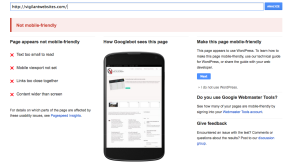 There are more mobile friendly “responsive” themes out there. But that would mean a whole new look and an added expense for the new theme and the money to pay a developer like me to implement it. You don’t need to do that yet. Unless you want to.